Did you get your tax refund? 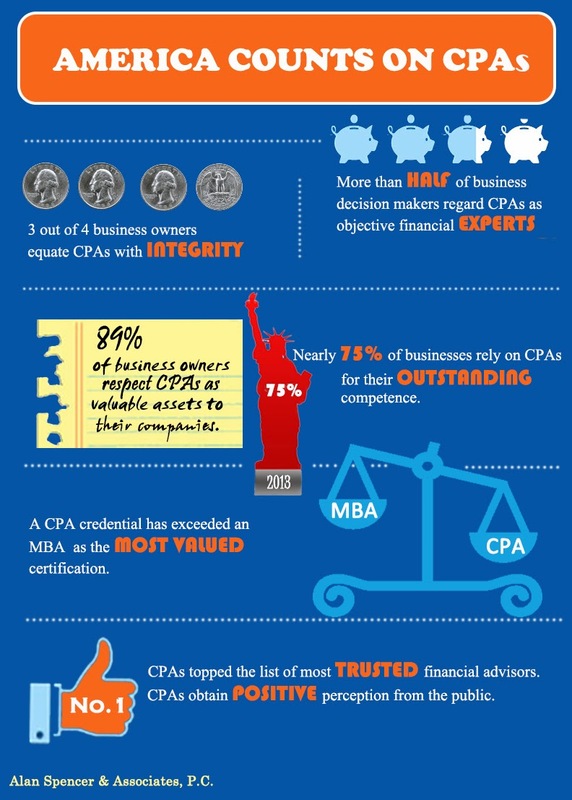 Do you know how to invest it? Did you invest it very well? 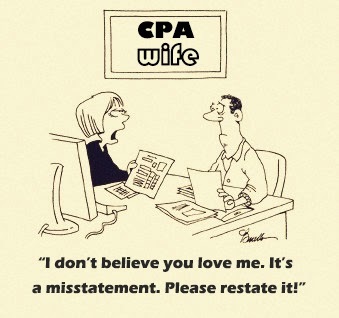 Here Alan Spencer & Associates, P.C. 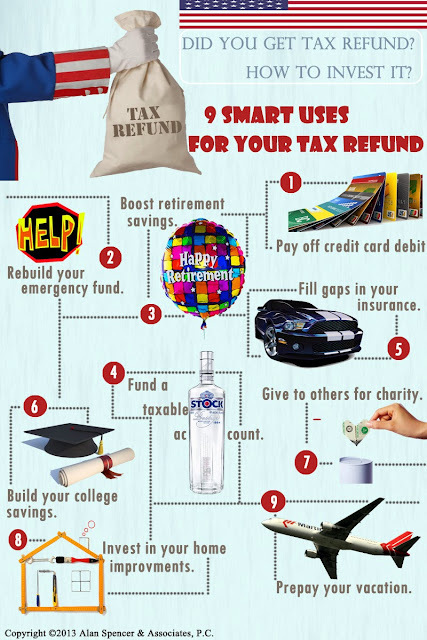 will tell you about 9 smart uses for your tax refund. The tax of "Despicable me"
Do you still remember those funny minions in the movie “Despicable me”? They share out the work and cooperate with each other. And they are the best assistants to Gru. But you know what? They need to pay tax as well, depending on different jobs of theirs. Here Alan Spencer & Associates, P.C. 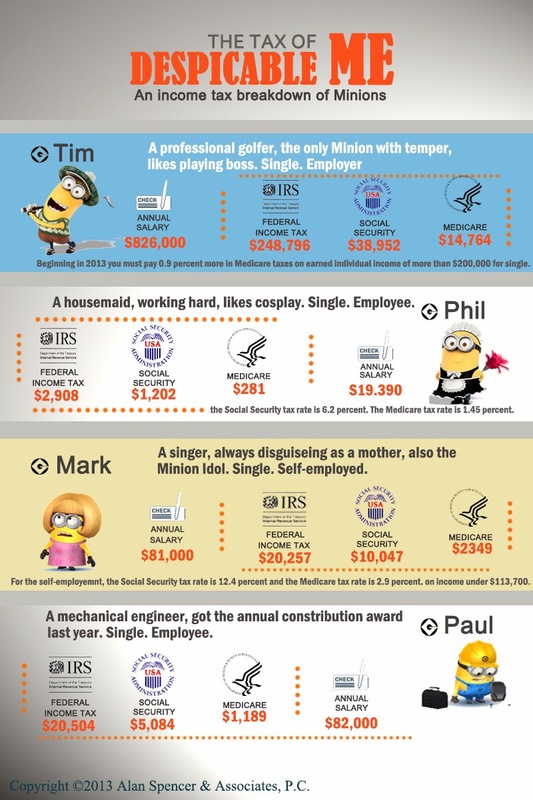 created an infographic about taxation of minions to let you know more.